Washburn have always made affordable acoustic guitars that have good quality workmanship behind them. The WD10S is a solid top model from Washburn's WD10 range. 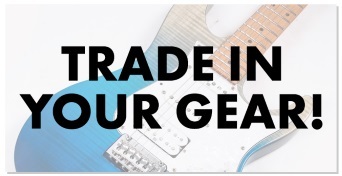 The look of the guitar is very straightforward, so your money goes that much further! The Washburn WD10S has a solid sitka spruce top, and mahogany sides and back. The WD10S has a bone nut and saddle and rosewood fingerboard. 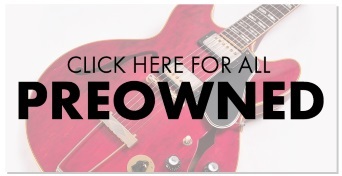 A simple acoustic that is designed for classic looks and the best tone for your money. Rosewood fingerboard and bridge with bone nut and saddle.